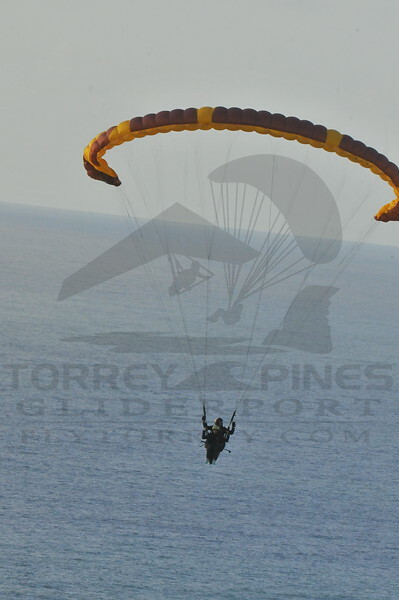 The Torrey Pines Gliderport wants to thank you for flying with us. We hope that we provided you with an exceptional experience that you will always remember. Please share your photos with family and friends and feel free to leave us a review describing your experience. We look forward to flying with you again soon. If you have any questions or comments - feel free to contact us at info@flytorrey.com.